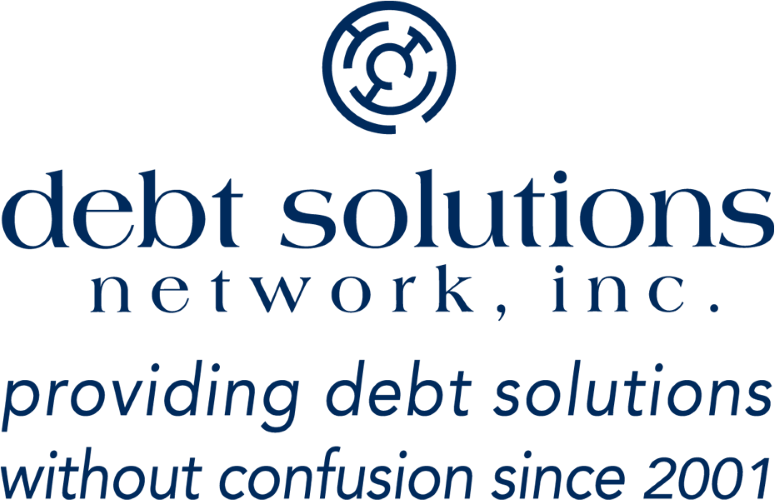 Avoid bankruptcy and become debt-free fast through Debt Settlement for less than you owe! 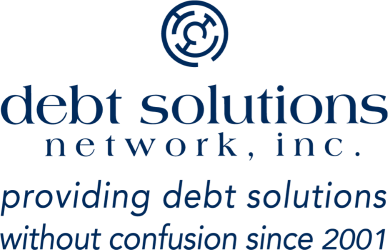 Free Credit Report and Score Information! We do not earn one penny until we start saving you money! Fill out the form below and one of our friendly professionals will contact you shortly.